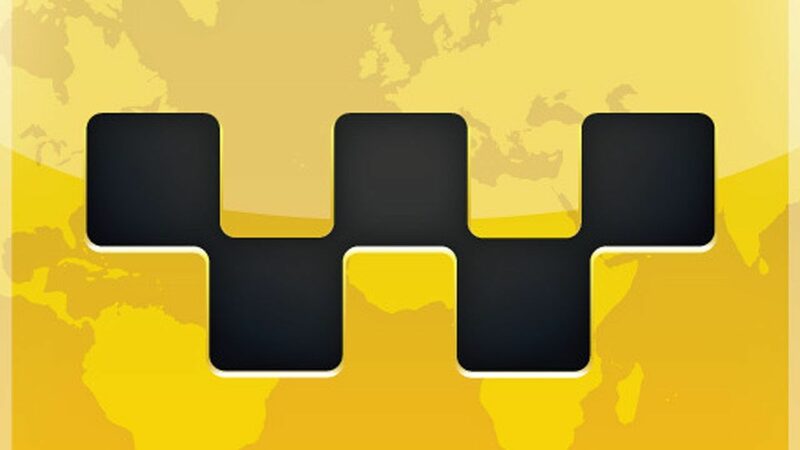 The popular iCab Mobile Web browser app has just received another major update. As a result, the so-called “Internet taxi” has gained a couple of new and noteworthy features along with a handful of improvements. The headline feature in the new version of iCab is without a doubt the added support for Apple Watch. It doesn’t allow for Web browsing on Apple Watch, to be sure, but it does function as a remote control for iCab on an iOS device. The Apple Watch extension lets you navigate, scroll, zoom, open links and bookmarks, access the homepage, switch tabs, and toggle full-screen mode on iCab directly from your wrist. This may prove useful when you’re giving a presentation with iCab, allowing you to keep your hands on your Apple Watch and off the Web browser, for your viewers to see with the minimum of obstruction. 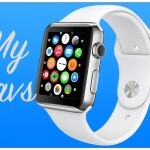 Remote control capability via Apple Watch and its settings may be configured for each user account in iCab, with the Apple Watch extension following the configuration of the account that’s currently logged in. In particular, you can set only a selection of bookmarks relevant to your presentation for quicker and easier access from your Apple Watch by turning on the Apple Watch option for your preferred bookmarks folder while in edit mode in the bookmarks window. In addition to remote control capability, iCab’s Apple Watch companion app can also read websites aloud using text-to-speech. One of the more interesting features of iCab is the Kiosk mode. This is a special mode where the user interface is reduced to only the bare necessities and the app’s settings are inaccessible. This mode lends itself well for use in public information kiosks (hence the name) and school setups. Now, the latest update to iCab adds support for storing files locally for offline use in Kiosk mode, so that the app can be used with the relevant files and media in said mode even without an Internet connection. 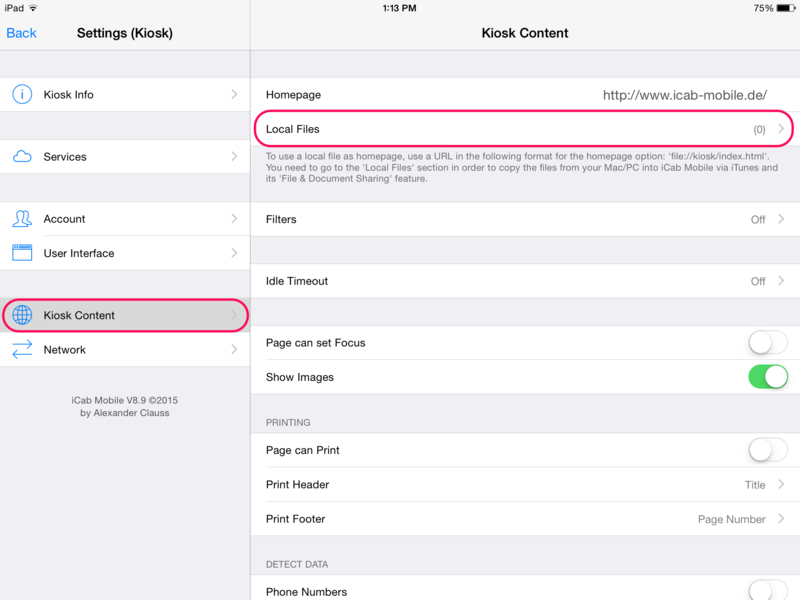 To save local files in iCab, open the settings for “Kiosk Content” in the app and go to the “Local Files” section. Then you can connect your iOS device to your Mac or PC and transfer files into iCab using iTunes File Sharing. Your stored files are then listed in the “local files” view of iCab. Just tap on a file in the list to set it as the homepage in Kiosk mode. 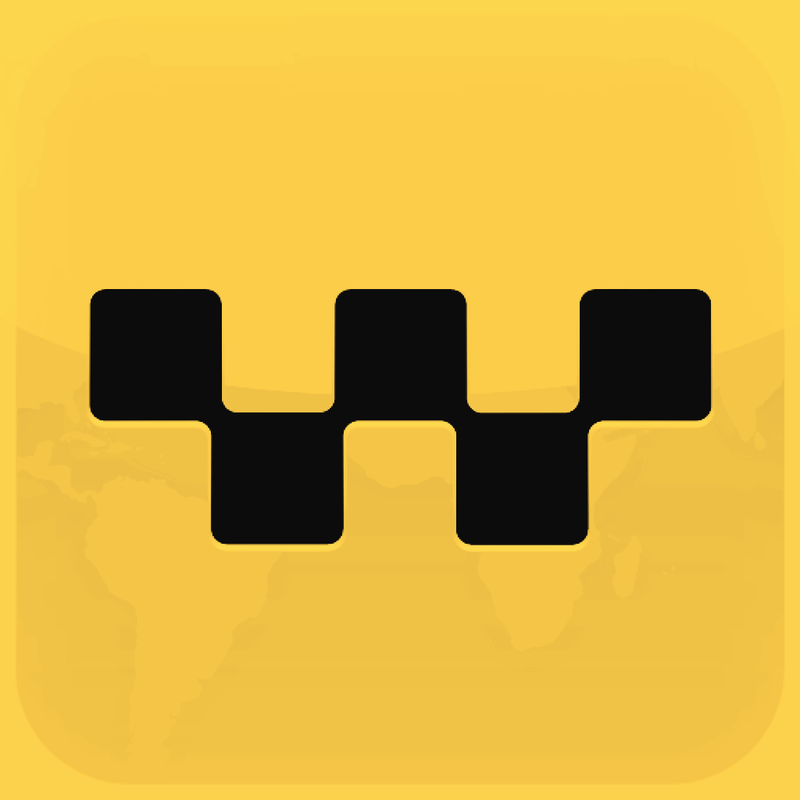 Aside from Apple Watch support and local file storage for Kiosk mode, the latest update to iCab delivers a few minor but nonetheless useful improvements. The update improves the app’s handling of PDF files, as it now provides an “Open In” option for directly opening PDFs in other apps instead of having to save them first in the app’s downloads folder. 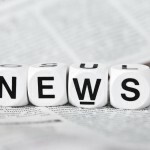 It now also allows the exporting or importing of the local reading list. It also makes searching for certain data easier with the addition of search fields for cookies, filters, modules, and more. 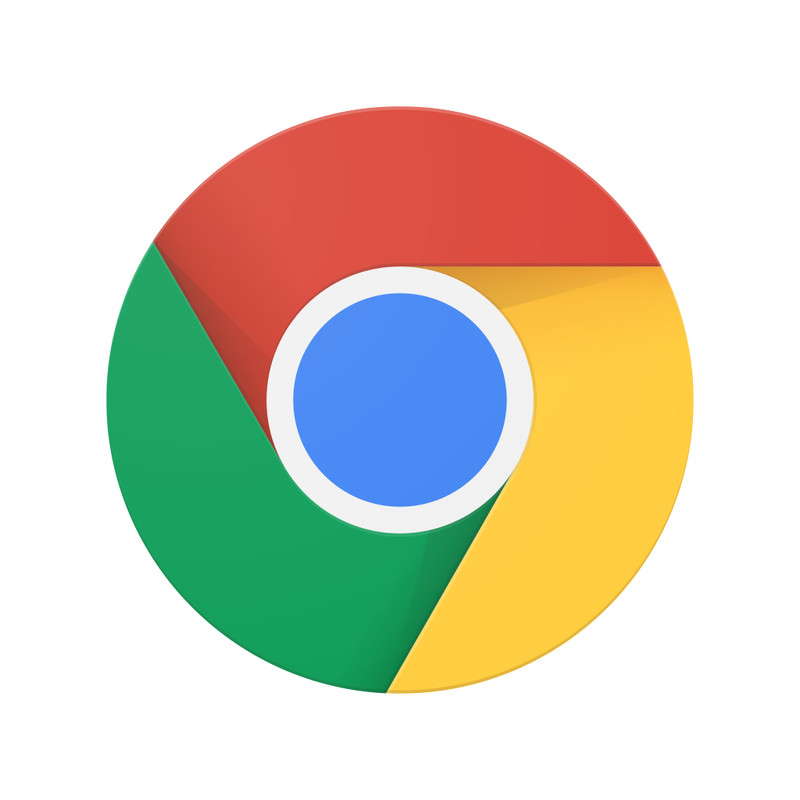 As well, it adds the option for selecting the default search engine. There’s also an added module for Smmry, a Web service that automatically generates summaries of articles for quick reading (which isn’t very effective if you ask me). Moreover, the contextual menu now allows the passing of calendar file links (ICS) to the Calendar app. With its ever expanding set of features, iCab continues to be a great premium alternative to Apple’s built-in Safari Web browser on iOS and high-profile third-party Web browsers like Google Chrome and Opera Mini. So be sure to check out the latest and greatest version of iCab. 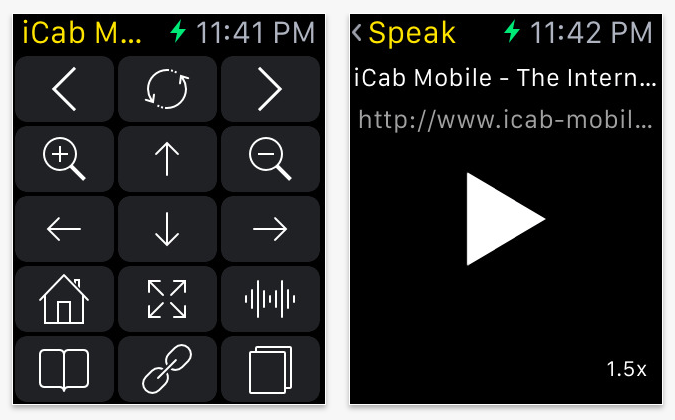 Compatible with iPhone, iPod touch, and iPad running iOS 7.0 or later, and now optimized for Apple Watch, iCab Mobile is available on the App Store for $1.99. 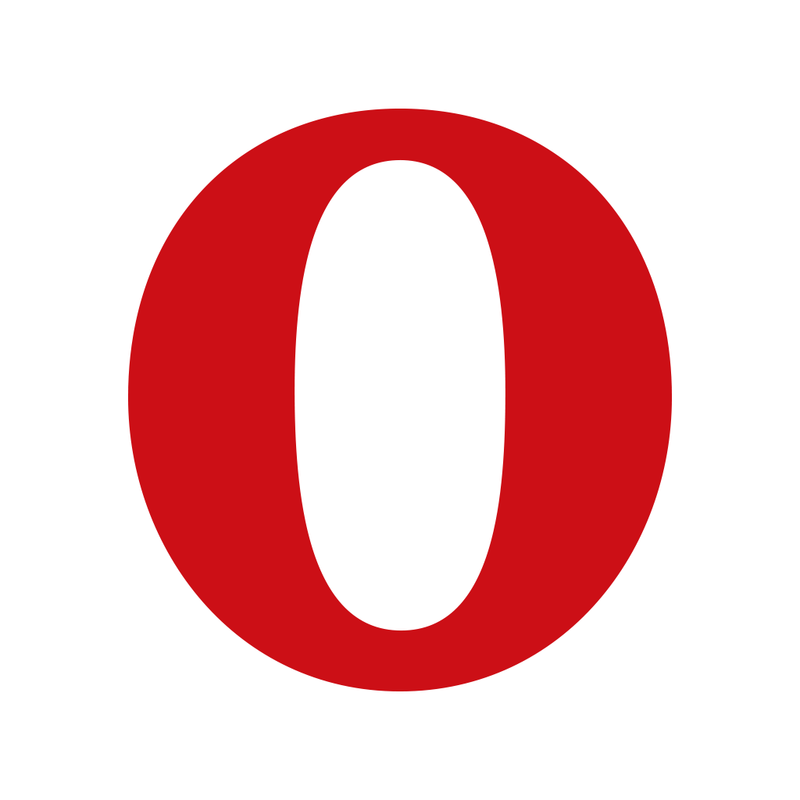 See also: Bedtime browsing has never been better with Opera Mini, Google updates Chrome and Docs apps for iOS with new features, and Mercury Browser Pro updated with Today widget, iPhone 6 support and more features.